Dispatched from and sold by Starlight Beds Ltd. Need some advice? Try our interactive product finder. 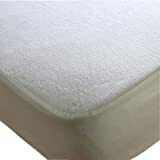 Amazon's Choice for "small single mattresses"
Sent from and sold by Starlight Beds Ltd. Sent from and sold by Textile And Linen. 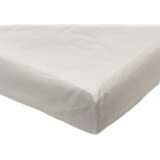 Bedding Heaven 2' 6" Percale 180 Thread Count Fitted Sheet. WHITE. 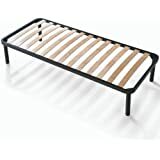 Ideal for Bunk Bed, Small Single and Caravan Bed. Exclusive to Amazon customers by Starlight Beds. This is an online special offer unavailable offline. 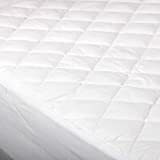 We manufacture all our beds and mattresses and sell direct to the public saving you money. 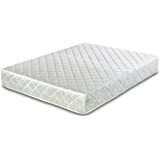 5.0 out of 5 starsLow price, Great quality, Quick delivery and it comes in a box! 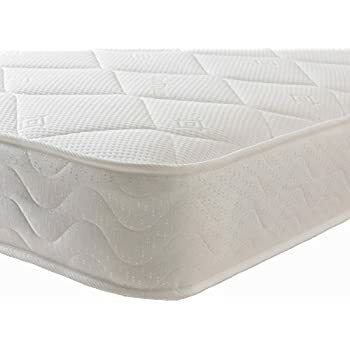 I know this is supposed to be a review on the actual mattress but I honestly could not believe this was indeed a mattress when it was first delivered! It was in a rectangle box... 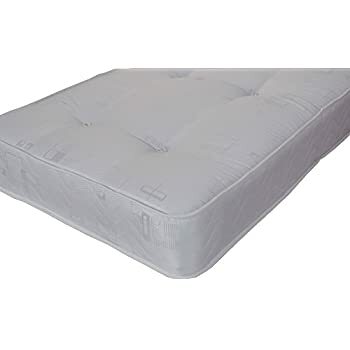 I was expecting it just being a mattress wrapped in thick plastic like they do in the shops. 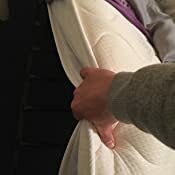 But no, I was pleasently suprised to find out on opening the box that it was actually a mattress rolled up like a burrito inside plastic wrap inside the box. Crazy! 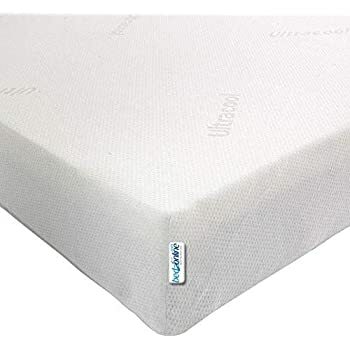 Anyway, this mattress although I was sceptical on possible quality due to its low pricing (around £50 I believe) when purchased, it is honestly amazing. 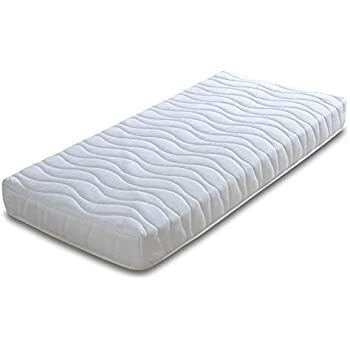 It is being used for my 7 year old son to sleep on and he is now having the most comfortable and restful night's sleep ever and he loves having a thick mattress to flop on when he goes to bed. I will be purchasing a double for myself (hopefully they do one) when my own needs replacing. 5.0 out of 5 starsI am off for a kip! This is great. I love a firm mattress, and this is superb quality for the price, especially seen as how it was in my opinion, a very very competitive price. 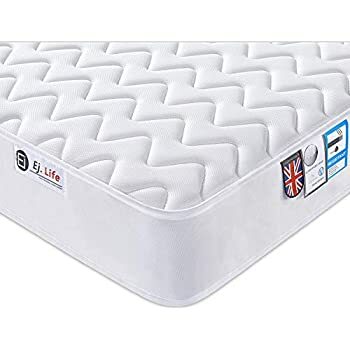 But no, I was actually shocked at how nice it was-better than my previous 900 pound mattress that was soft and left my back hurting in the mornings!! Buy this, you will not be cross with the quality. Like I say, I was like wow! 1.0 out of 5 starsDid I get a different item to everyone else? I've had this mattress less than 2 weeks, imagine what it will be like in a year! 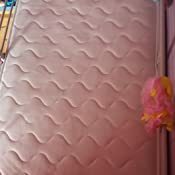 Really disappointed and the seller was no help what so ever. Waste of money! 1.0 out of 5 starsAwful!! 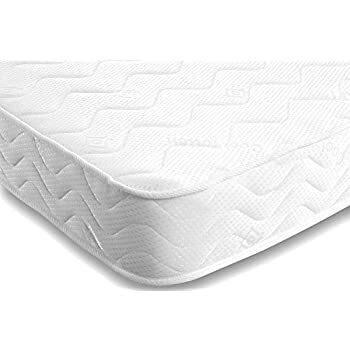 Omg this mattress is absolutely awful. I know its budget but seriously? My son is 13 and he was complaining it was hurting his back. I spent a night on it. My god I could barely walk. 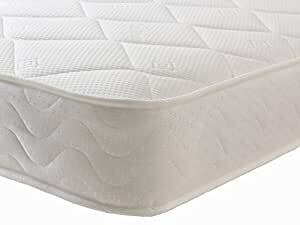 5.0 out of 5 starsUnbelievable comfort! 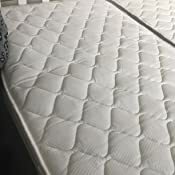 This mattress is perfect for my children. 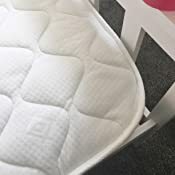 I'm lying on it myself as I write this testing it out and it is so comfortable I'm now looking for a double version for myself! Thank you so much Amazon and thank you seller.